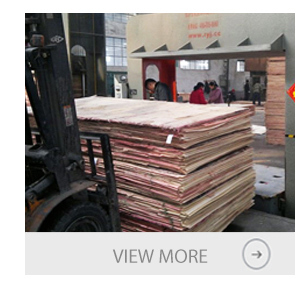 Manufacture of plywood ,partical board ,MDF ,OSB machines for many years ,Machines has been exported to more than 30 countries . 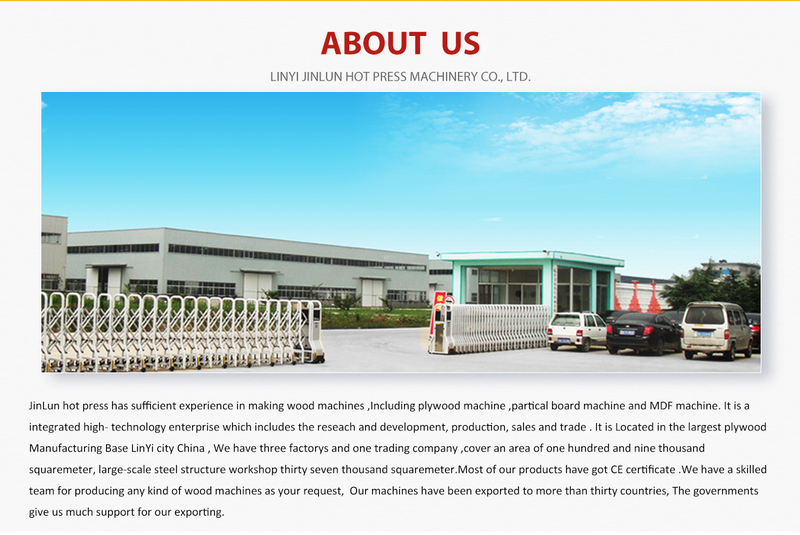 Most of the machines have got CE certificate . 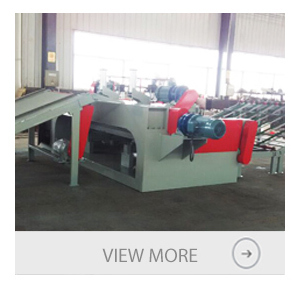 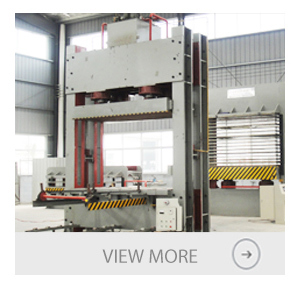 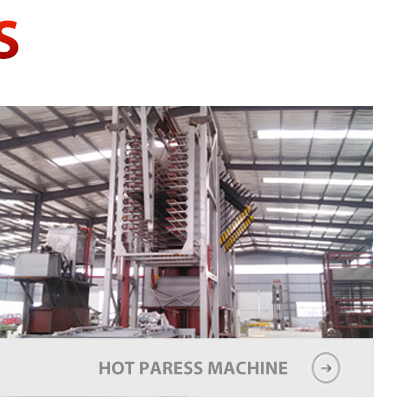 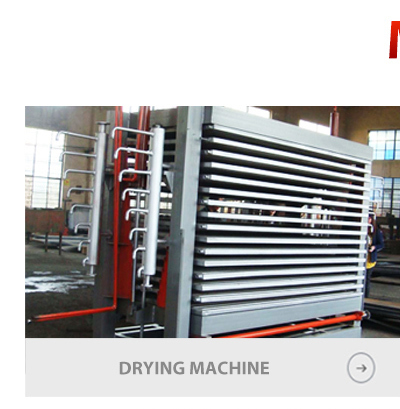 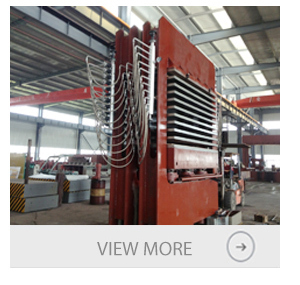 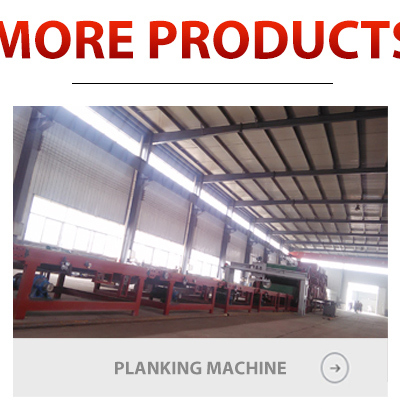 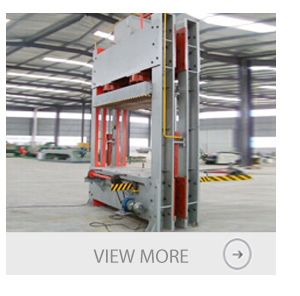 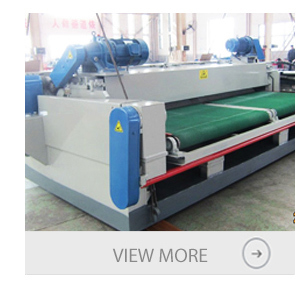 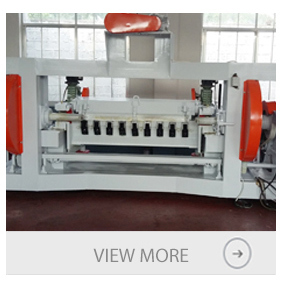 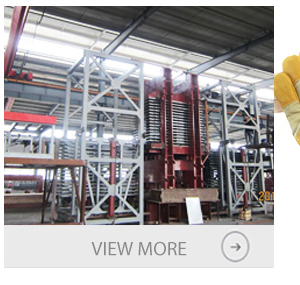 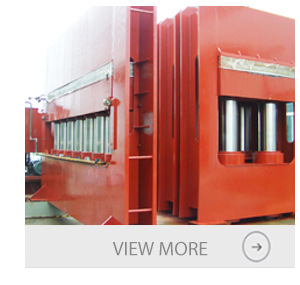 Our factory specializes in manufacturing lumber machinery. 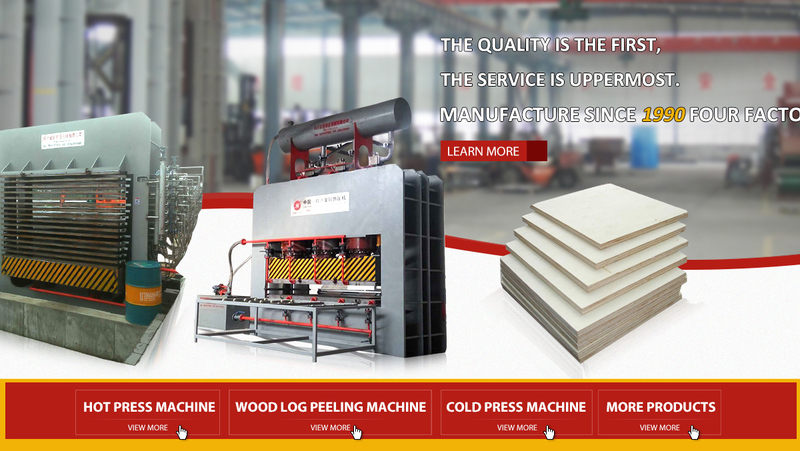 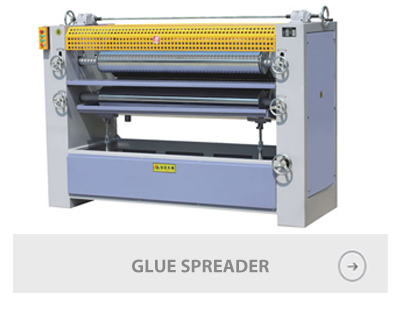 Our main products are veneer lathes and hotpresses. 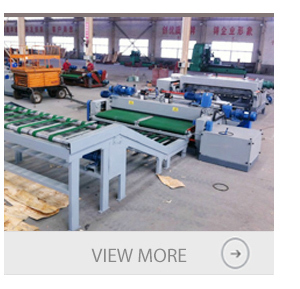 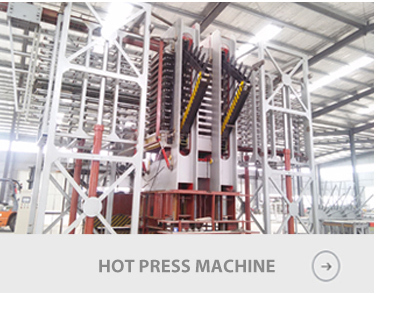 Our factory is one of the provincial high-technique enterprises, the provincial "Contract-Keeping and Promises stressing Enterprises", the provincial "Consumer Satisfying Unit" and one of "Lin Yi Top 100 Powerful Enterprises". 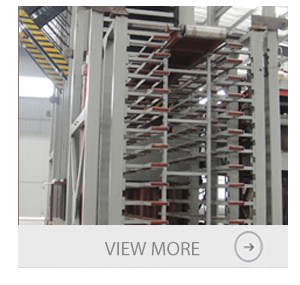 We have 20 national patents and our products have attained CE certification. 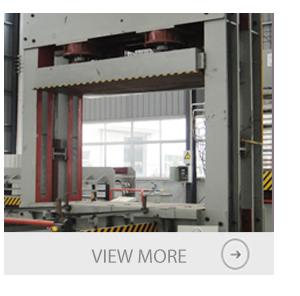 Our factory has passed the evaluation of ISO9001 quality certification. 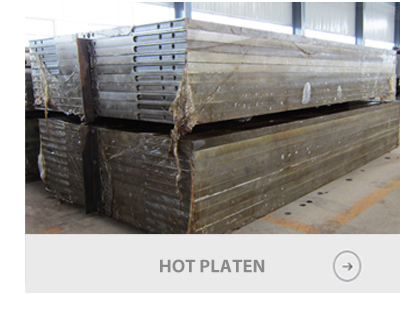 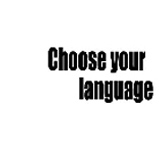 Our products sell well in 26 provinces and cities in our country and are also exported to the European Union, the Philippines, Vietnam, Russia, Malaysia, Thailand, Kazakhstan, India, Indonesia, Iran, Pakistan, Turkey and Mexico.